... is not a problem, it's an opportunity. In collaboration with chess grandmasters & scientists, the Science of Chess Project aims at producing the best chess text book ever. 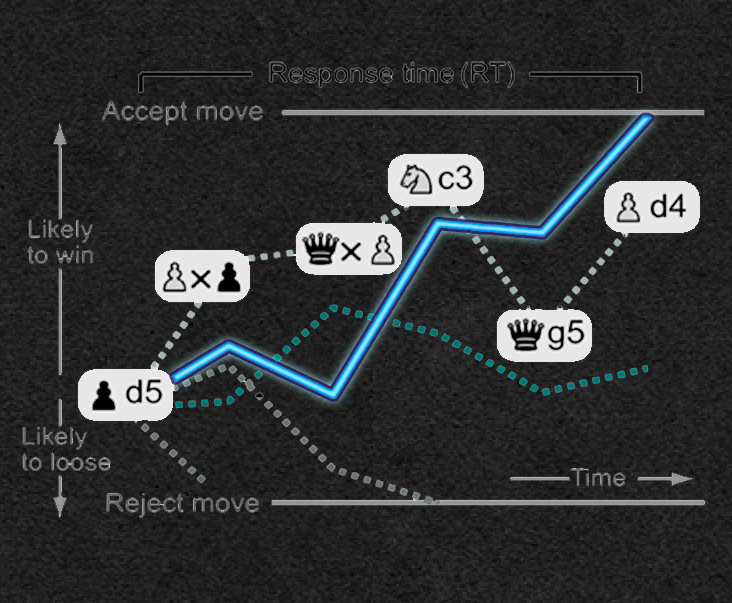 Based on thousands of scientific studies, ranging from neuroscience, mathematics, AI, cognition, nutrition, psychology or game theory, it will help to improve the game of beginners as well as of chess world-champions. Ultimately, it will be THE standard textbook for all aspiring chess players, the first evidence-based chess book. A list of selected publications. 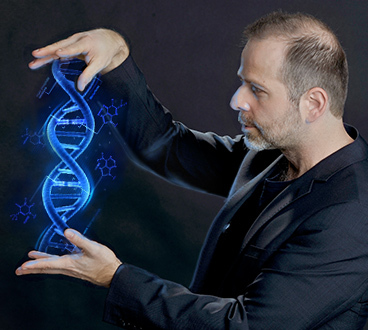 Axel's work covers multiple scientific topics such as Epigenetics, Aging & Longevity, Complex Diseases (Alzheimer, Schizophrenia, Bipolar Disorder, and Cancer), Blockchain Technology, Microfluidics, Genomics, Neuroscience, Genomic Imprinting, and Big Data.